Yes! All City Agencies and services that accept credit card payments are required by the credit card industry to be certified for compliance for standards of security. This certification is known as PCI certification (Payment Card Industry). 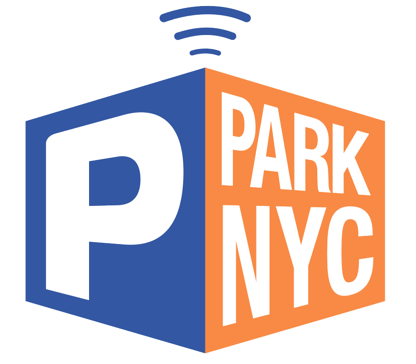 The ParkNYC program is committed to protecting customer information. Your financial transactions are encrypted and your information is handled as specified by PCI rules and regulations.